Experience the Rocky Mountains as they were meant to be – an outdoor adventure. Rent an RV to stick close to the outdoor action at every turn. Find the best RV park or resort for your vacation that will give you the time and space to recover from your fun-filled days in the Rockies. 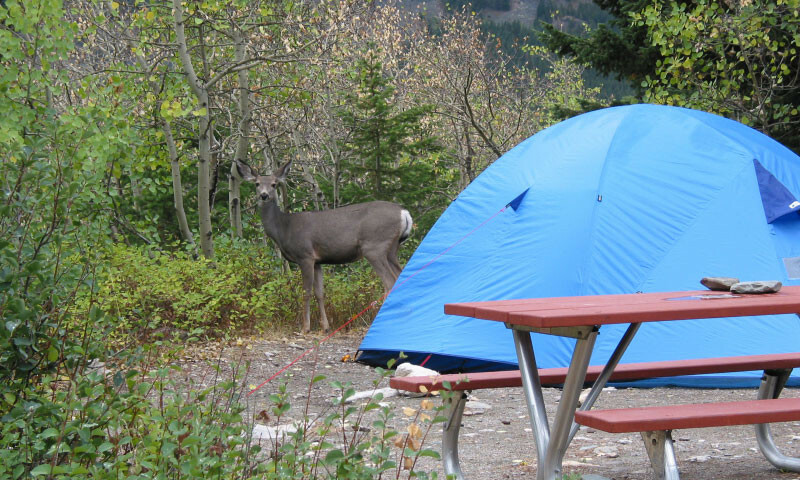 Stick to Rocky Mountain nature like pine sap with stunning campgrounds in the heart of a vast mountain playground filled with lakes and streams. If you come to Colorado in the summer months a fantastic way to enjoy the area is by Breckenridge camping. 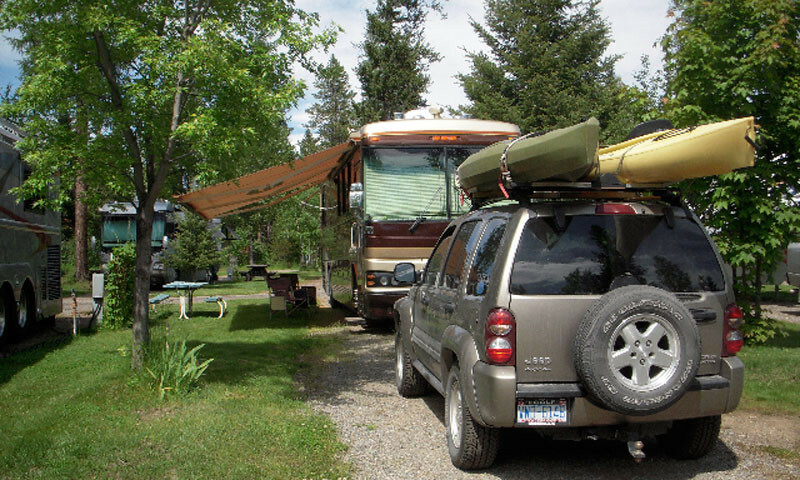 Discover Breckenridge RV parks and campgrounds in the area. 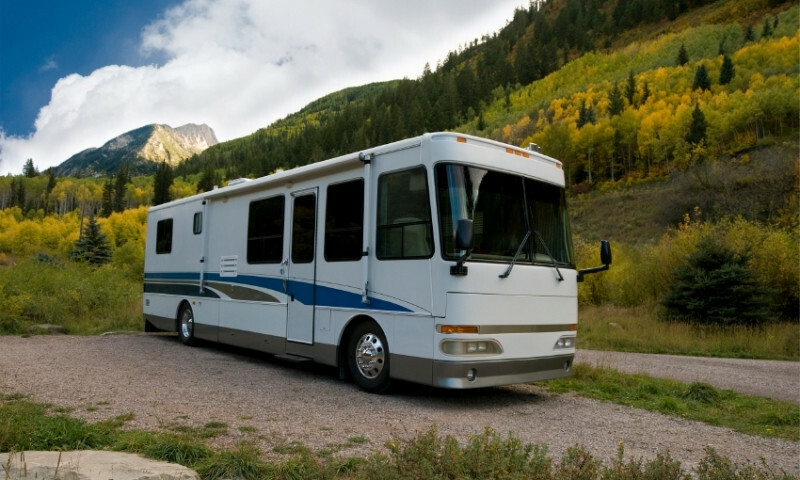 Campgrounds and RV Parks near Aspen Colorado.